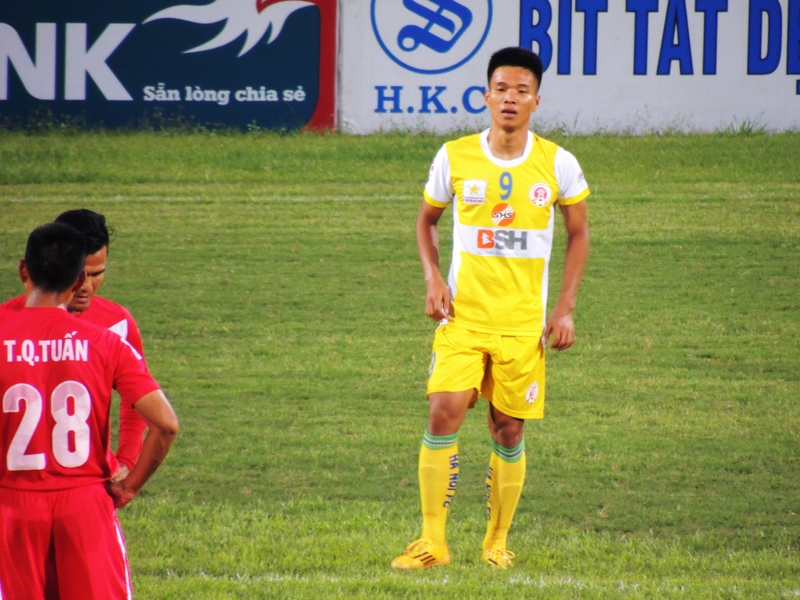 VLeague 2: Opening day wins for Hà Nội FC, Huế and Nam Định. 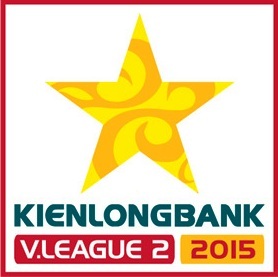 Hà Nội FC got their 2015 VLeague 2 campaign off to a winning start at the Hang Day stadium this Saturday. In front of a decent 1,500 spectators the capitals second team secured all three points against Đắk Lắk thanks to a solitary goal from striker Trịnh Duy Long. In a game of very few chances it was the home team that controlled the pace, reducing Đắk Lắk to the occasional attempted long ball over the Hanoi defence. Both sides lined up with four at the back, being protected by two more deep lying central midfielders. Cagey would be an understatement. Hanoi looked good on the break though, with Quang Hai & Ngoc Hao linking up well on the right. 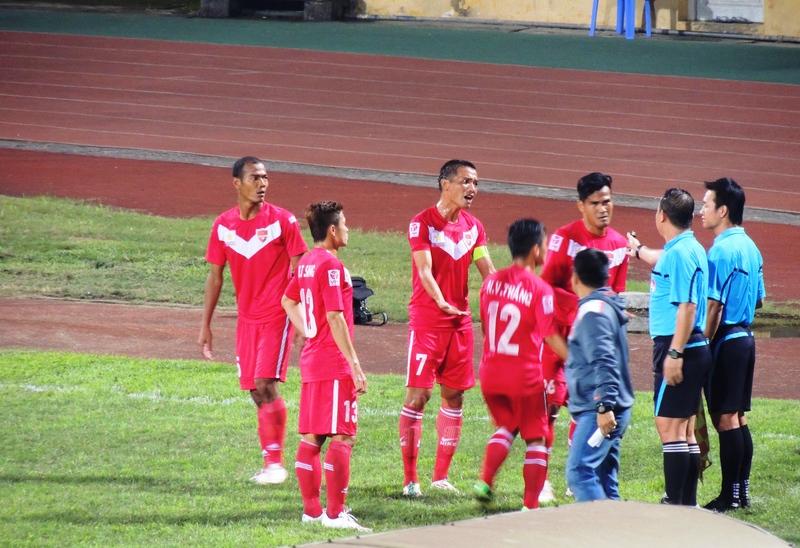 The deadlock was broken seven minutes in to the second half as Trinh Duy Long broke clear down the right and easily beat Tran Van Hoa in the Dak Lak goal. The goal sent the home bench wild. Weeks of hard preparations were paying off. Đắk Lắk will feel slightly robbed after they had the ball in the back of the net, from a near post header, only for the linesman to rather dubiously rule it out. Hanoi, reacting to the near miss shut up shop; replacing attack minded players with another line of defence and indeed applied the tactic of time wasting. A one point, clearly instructed by the bench, a player just dropped, rolled, looked around and like a fool got up and ran away. I think I was the only one who noticed him as the play was long gone. Hanoi held on for a great start to their quest for promotion to join the nation’s elite in next year’s VLeague. Elsewhere, CLB bóng đá Huế’s campaign got off to the best possible start as the team from Central Vietnam comfortably saw off the challenge of Ho Chi Minh City. Goals from Nguyễn Văn Cường (5′), Trần Văn Luân(48′), Phan Anh Hoàng (70′) sealed a 3-0 home win. Nam Định also secured three points in their opening game with a 2-1 win against Công an Nhân dân, while Phú Yên & Bình Phước played out a goalless draw.